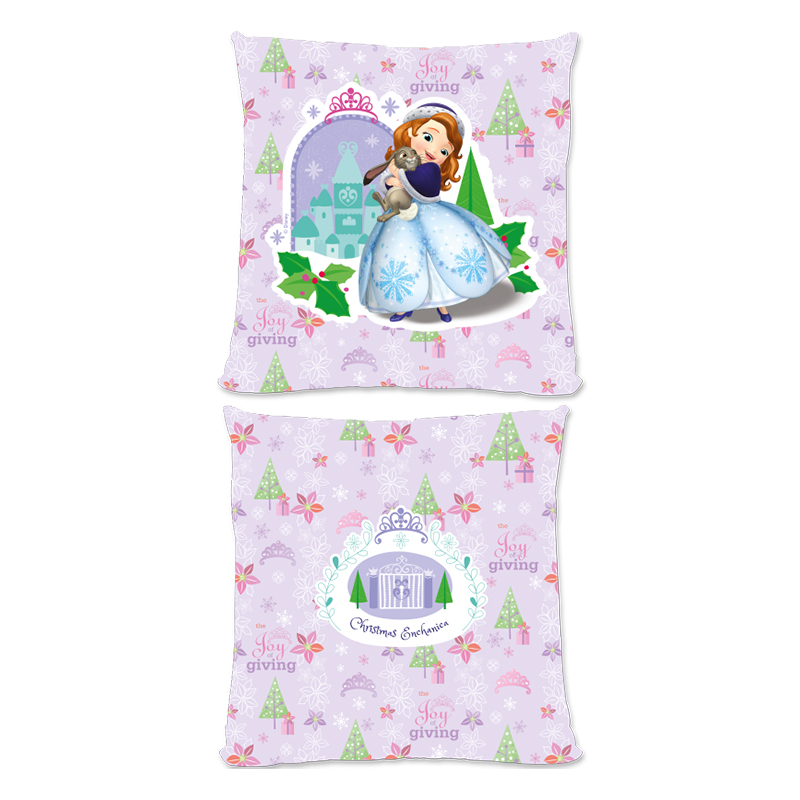 This official and fully licensed Disney Cushion is perfect for any dedicated Disney fan. 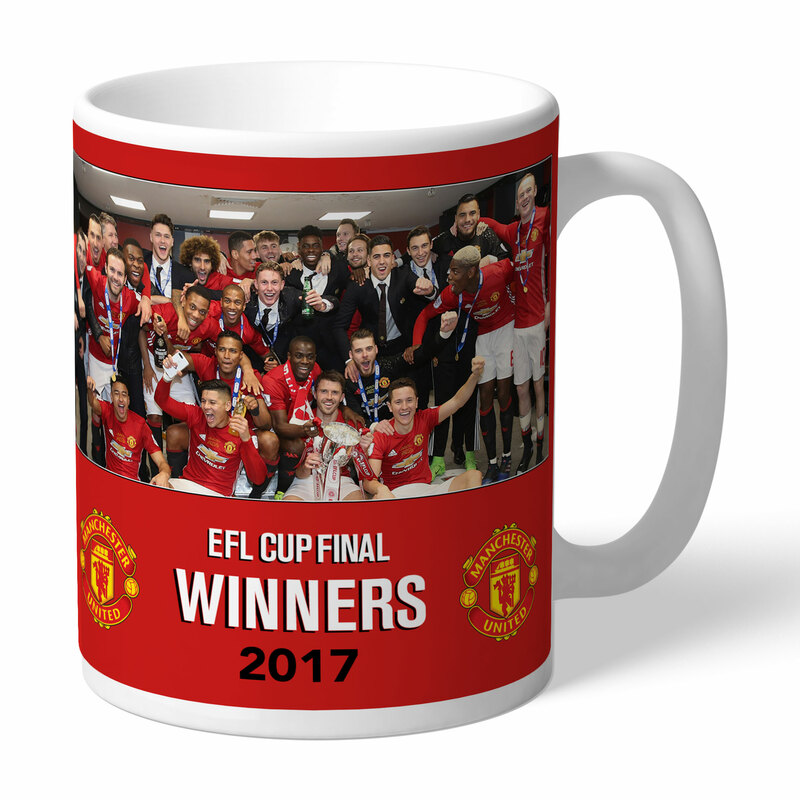 Your personalisation is merged with the stylish design and is printed onto the 18" x 18" (45cm x 45cm) brushed poly fibre cushion using the latest sublimation technology. The edge to edge design is printed on both sides and is finished with an invisible zip. This personalised Disney Cushion is a terrific treat for yourself or the perfect gift for someone special. 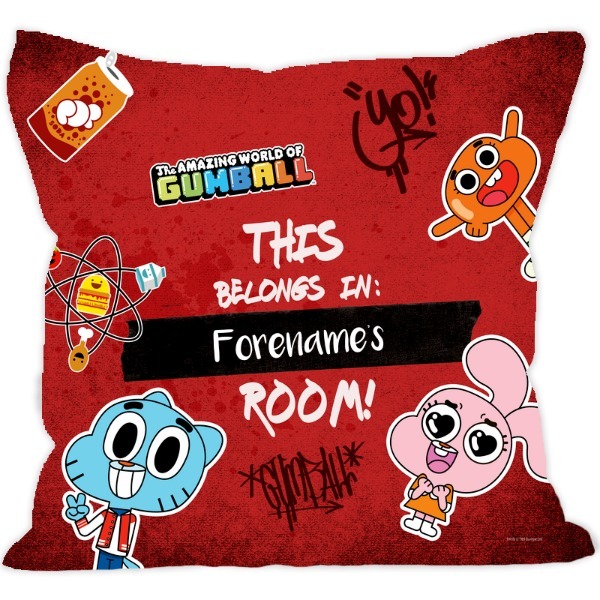 This official and fully licensed Disney Cushion is perfect for any dedicated Disney fan. Your personalisation is merged with the stylish design and is printed onto the 18" x 18" (45cm x 45cm) brushed poly fibre cushion using the latest sublimation technology. Size: 45cm x 45cm / 17.71 x 17.71 inches Please note: * This item will be despatched within 3-4 days - Please allow 7 working days for delivery. * Express Tracked and Next Day Delivery is not available for this item.